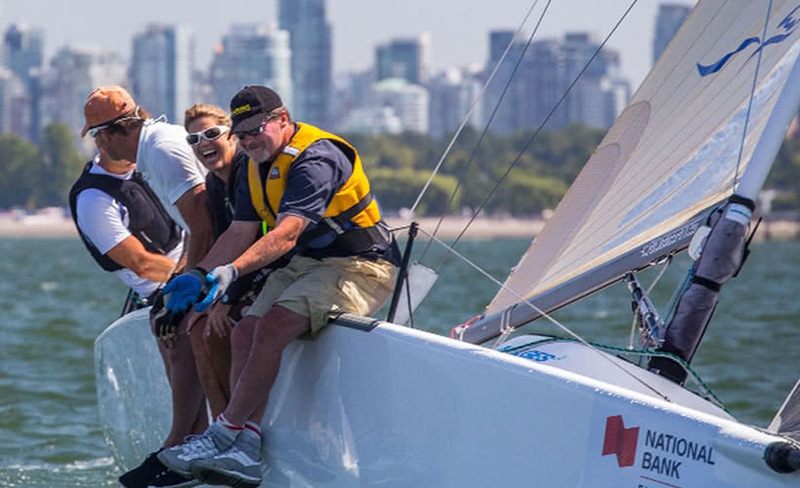 National Bank Easter Seals Charity Regatta registration now open! 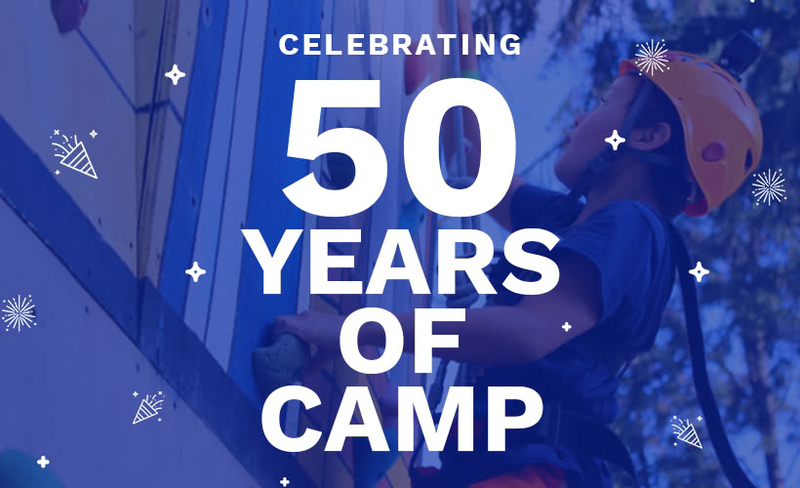 https://www.eastersealsbcy.ca/wp-content/uploads/2018/05/regatta.jpg 500 820 Easter Seals BC and Yukon https://www.eastersealsbcy.ca/wp-content/uploads/2018/04/easter-seals-bcy-logo.png Easter Seals BC and Yukon2018-05-07 21:47:512018-06-07 22:57:42National Bank Easter Seals Charity Regatta registration now open! 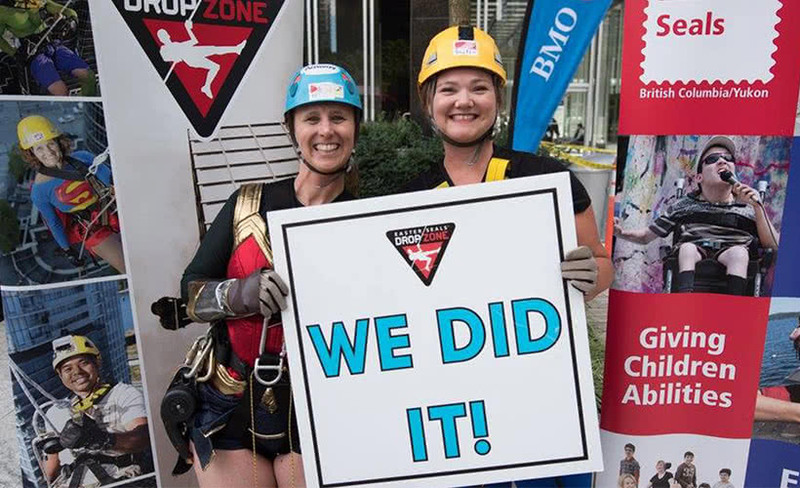 Drop Zone Vancouver registration now open! 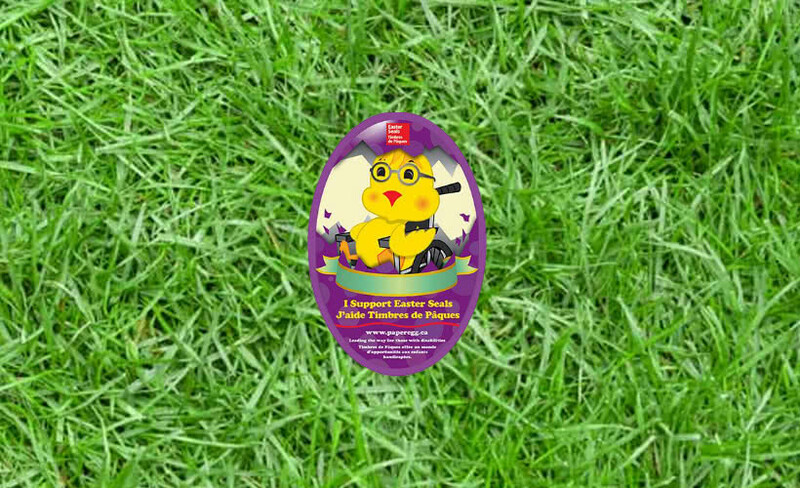 https://www.eastersealsbcy.ca/wp-content/uploads/2018/05/dropzone-van.jpg 500 820 Easter Seals BC and Yukon https://www.eastersealsbcy.ca/wp-content/uploads/2018/04/easter-seals-bcy-logo.png Easter Seals BC and Yukon2018-05-07 21:36:362018-06-07 22:57:51Drop Zone Vancouver registration now open! Drop Zone Victoria registration now open! 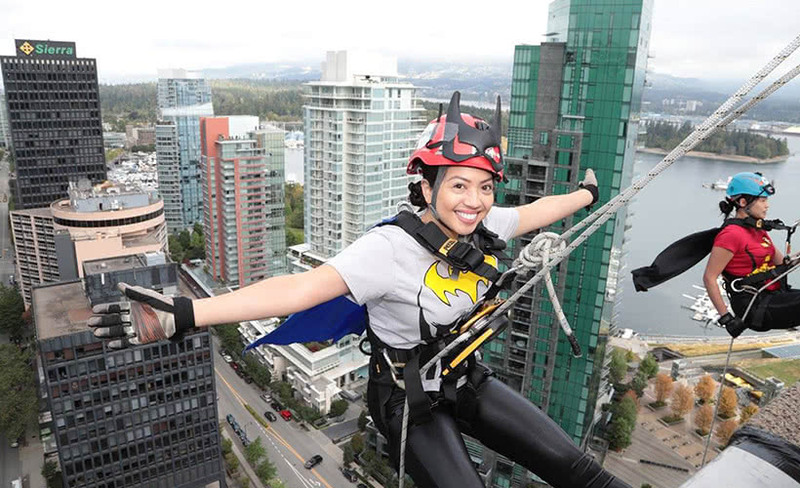 https://www.eastersealsbcy.ca/wp-content/uploads/2018/05/dropzone-vic.jpg 500 820 Easter Seals BC and Yukon https://www.eastersealsbcy.ca/wp-content/uploads/2018/04/easter-seals-bcy-logo.png Easter Seals BC and Yukon2018-05-07 21:31:222018-06-07 22:57:58Drop Zone Victoria registration now open!